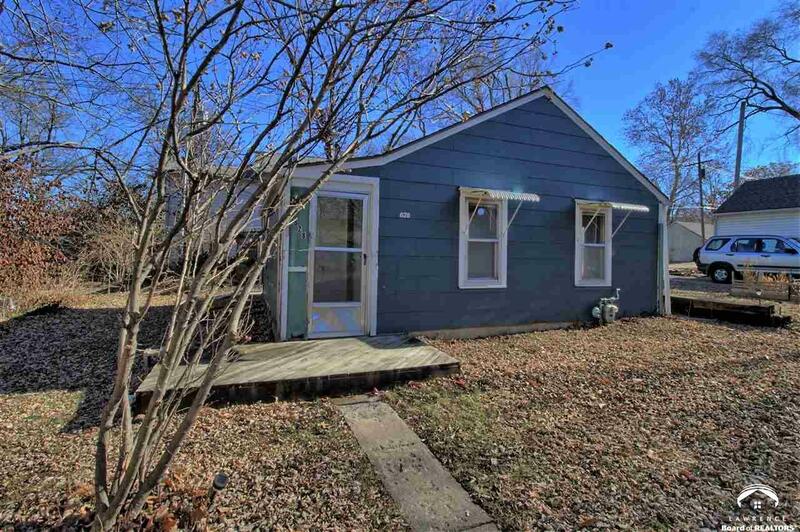 Unique opportunity to own a studio-style single family home just blocks from KU campus as well as ideal shopping and restaurants. Nestled back from the main road, enjoy off-street parking and a newer roof. Easy access to I-70. Great Investment property or starter home.